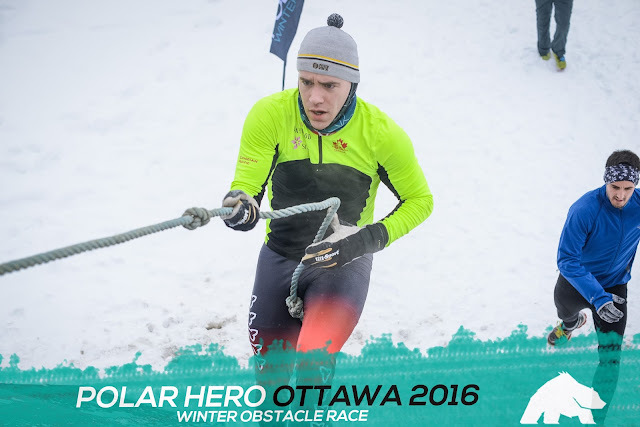 My first obstacle course race was a success! 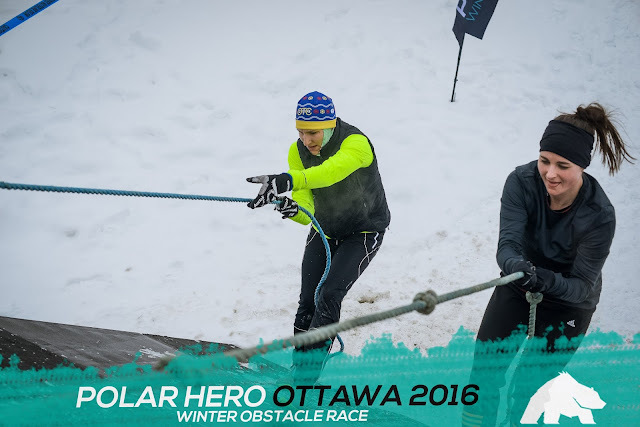 I had a great time at Polar Hero Ottawa and was surprised at how easily I dealt with many of the obstacles. It is amazing what your body can achieve if you put aside fear and doubt. 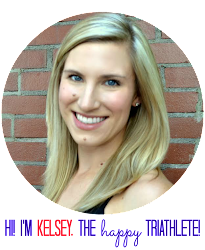 I certainly held some preconceived notions that, "I couldn't do that!" when seeing some of the walls and things we were going to have to climb and hoist ourselves over. Now, I do have some things to work on - like learning how to properly climb a rope and increasing grip strength to hold on to the rings - but overall, it went pretty well. 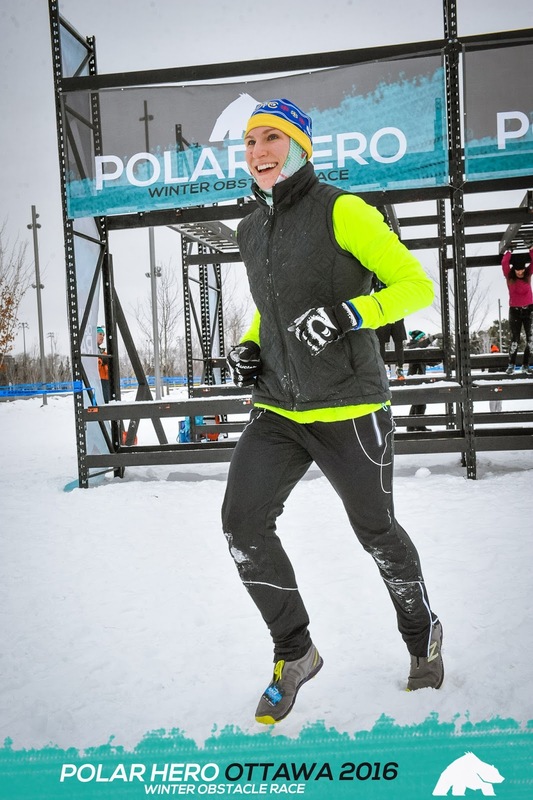 The course was in the snow (duh, it's winter) and held at the Lansdowne complex. The organizers used the "terrain" which included the football stadium, which meant we had lots of stairs to run up and down. The complex also has a big hill that we got to slide down on a magic carpet, as well as a huge jungle gym. Here I am crushing the "Atlas Wall"
And Mike, powering up the wall like a boss! The rings were my nemesis. I struggled to get about 3/4 of the way across, only to fall off. At that point, I decided to call it a day and head to the finish. Out of the 25 obstacles, I successfully completed 22 (skipped the teeter totter and the rope climb completely). I would call that a good first attempt, especially considering that I thought I would have to skip way more than 3! Thankful to this guy for the awesome Christmas gift (the race registration was part of my present)! It is so fun to try new, challenging activities that push me outside of my comfort zone a bit and show me how strong I am!